A New Creative Community in Dover, New Hampshire. The Art Center is located on the 1st floor of the Washington Street Mills in Historic downtown Dover. The Art Center's mission is to bring culture to the community through the Arts. The Center consists of 10 individual Art Studios which includes, painters, photographers, sculptors, writers, publishers, musicians and custom framing. 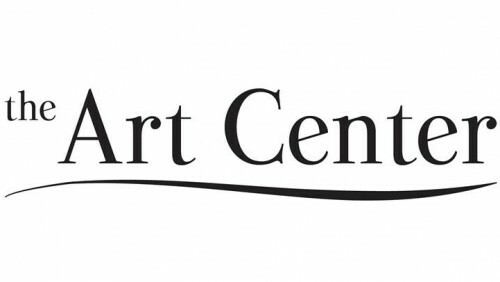 The focus of The Art Center is to create, display and to sell Art Work. In addition to the Art Studios there is approximately 3,000 sq ft available for exhibitions, educational workshops, and art classes. The Art Center boasts a 300 sq ft Stage used for cultural events - small ensemble performances, poetry readings and small theatrical performances.